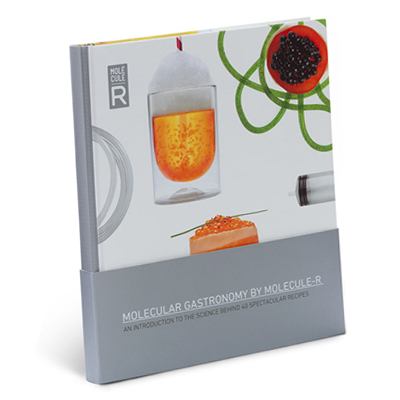 There is no shortage of molecular astronomy recipe books; from the humble e-book to the gargantuan “Modernist Cuisine”. 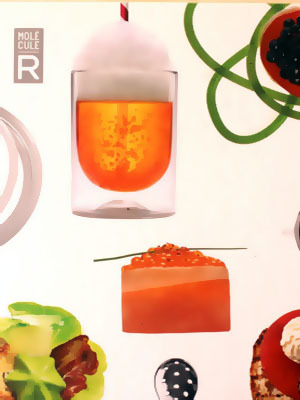 The Molecule-r Gastronomy Cookbook falls somewhere in the very usable middle of the spectrum. It contains the stunning visuals that make it a great coffee table book, the recipes to make it a practical guide and enough of the science to help budding modernist cooks understand why they're doing what they do. Several of the reviews of this book have pointed out that it differs from other texts on modernist cuisine in that it actually contains recipes that you can do. Unlike other weighty tomes that need rotary evaporators, science labs and teams of assistants to pull off a quick snack! 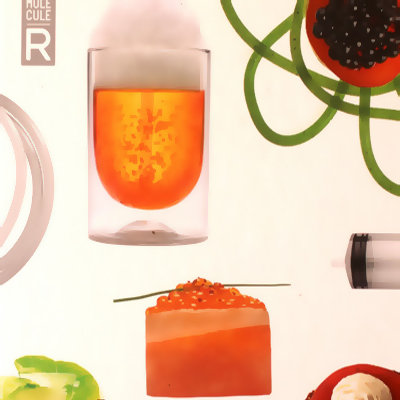 The Molecule-r Recipe book is broken down into two sections, the fist part (seventy pages or so) identifies some of the key chemicals and techniques that are used in the recipes. 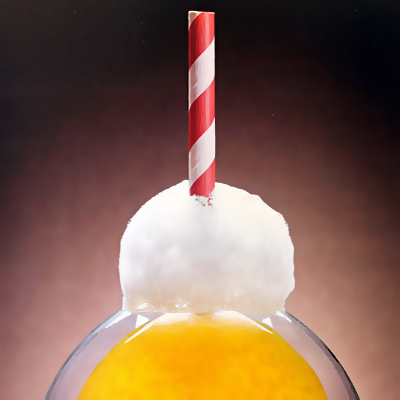 There is the obvious temptation to skip to the money shots, but you would be robbing yourself if you did that. If you at least skim through the theory, then the recipes start to make a bit more sense. 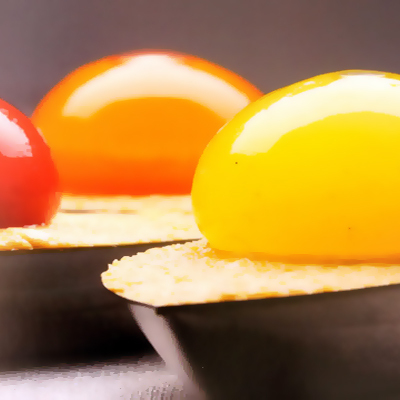 There are forty recipes in total and some use multiple gastronomy tecniques, they all have magnificent photographs to show you where you are heading. 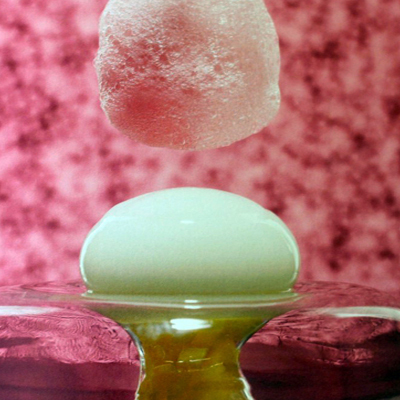 Molecular gastronomy for weight loss!